Diamond Slab Sawing is a quick and safe method of cutting asphalt and overlay or concrete. 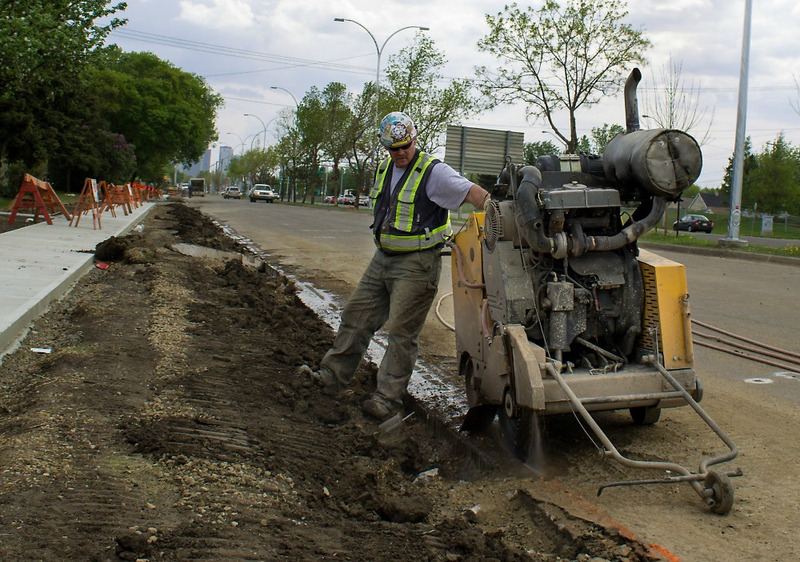 Slab Sawing can eliminate jackhammering and greatly reduce dust for easy removal and clean-up. Cuts up to 15" deep can be made with electric, gas or diesel equipment. 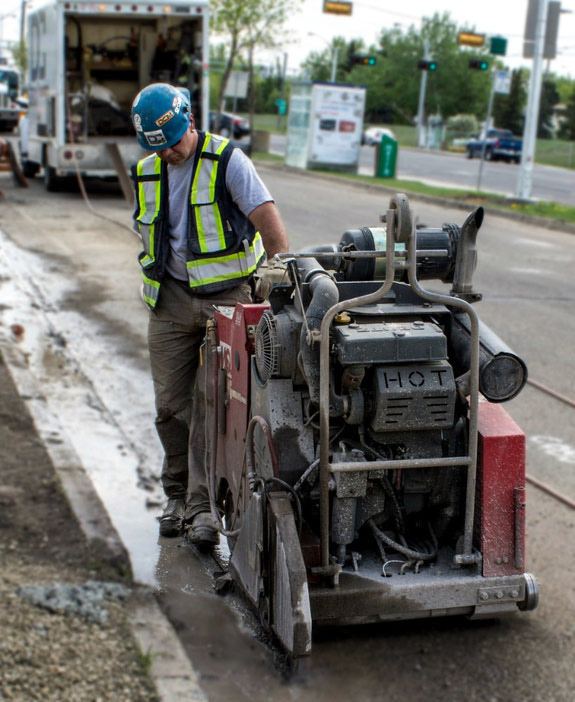 From curb removal, street widening, trenches and slab repair concrete sawing produces straight and clean edges.